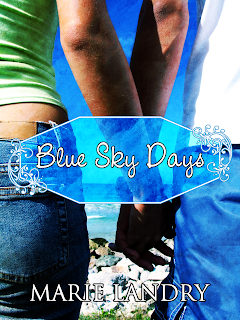 Ramblings of a Daydreamer: I Heart YA Giveaway Hop! I Heart YA Giveaway Hop! The I Heart YA Giveaway Hop is hosted by For Those About to Read, Fictional Distraction, and Michelle Madow. 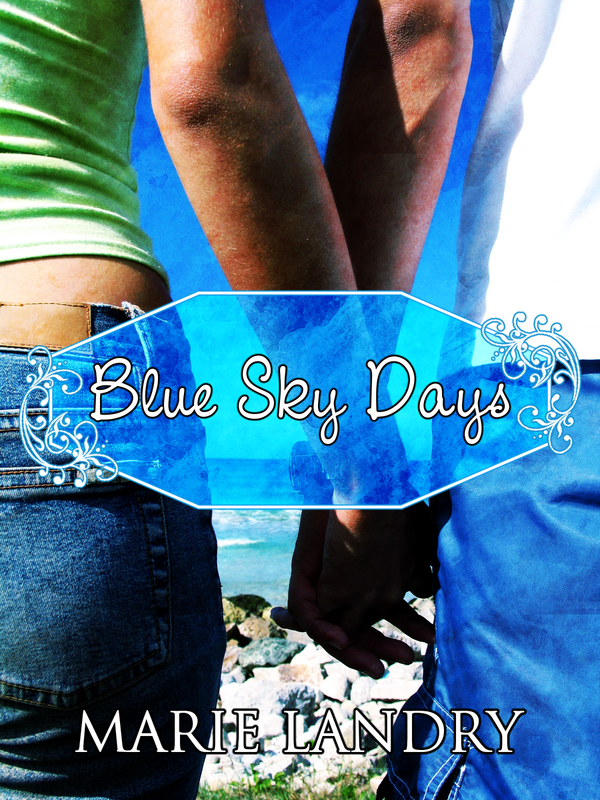 For this hop, I'm offering an e-copy of my debut novel, Blue Sky Days! *I'll contact the winner after the giveaway closes on the 20th, and they'll have 48 hours to respond, at which point if I haven't heard back from them, I'll choose another winner. *Leave your name and email address (something like this: irishstar_83(at)hotmail(dot)com) in the comments below. Yay finally I have a eReader and can read your book!! Thank you so much for making international. Nice! I follow as StuckInBooks. Thanks for the giveaway! I'm so glad I already have an e-reader!